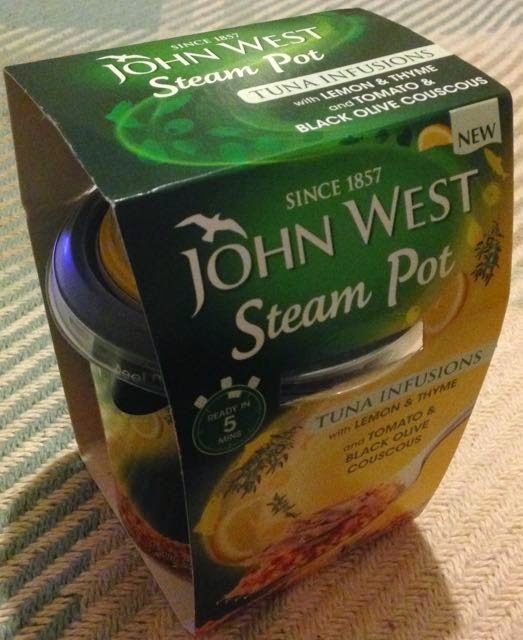 I recently saw the slightly piratesque fisherman advert for John West Steam Pots. I found it pretty enthusing so I dusted off this John West Steam Pot Tomato & Black Olive Couscous and new Infusions Tuna with Lemon & Thyme, which I had been sent by John West a while back for me to sample. Loving anything tuna flavoured I couldn't help thinking this Steam Pot didn't sound like the most interesting flavour. The cooking instructions seemed pretty simple though, instructing me to just add freshly boiled water to the couscous (approximately 135ml), stir, then pop the lid back on for five minutes before adding the Infusions Skipjack Tuna. After doing this I was happy to find that the Couscous on its own was very tasty, so if you fancy splitting them up and having the Tuna on a sandwich instead give it a go. I decided to mix them up for the full meal experience instead. The pot filled pretty quickly making it slightly hard to mix the two together. Once this was done both flavours merged together in my mouth perfectly giving a burst of flavours with every mouthful. 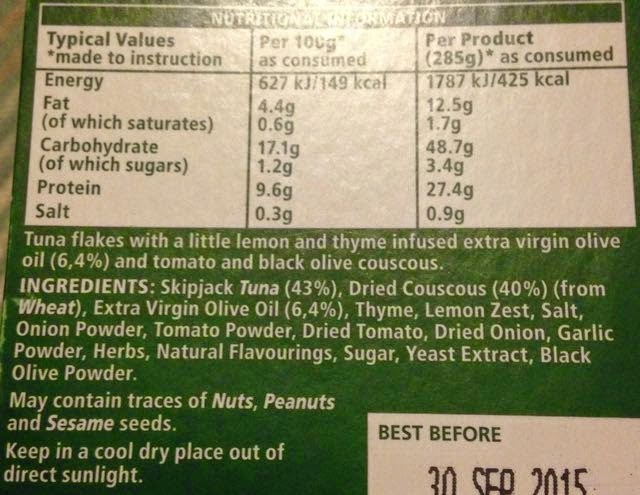 I could definitely taste the lemon mixed in with the tuna, and the thyme complemented both flavours. 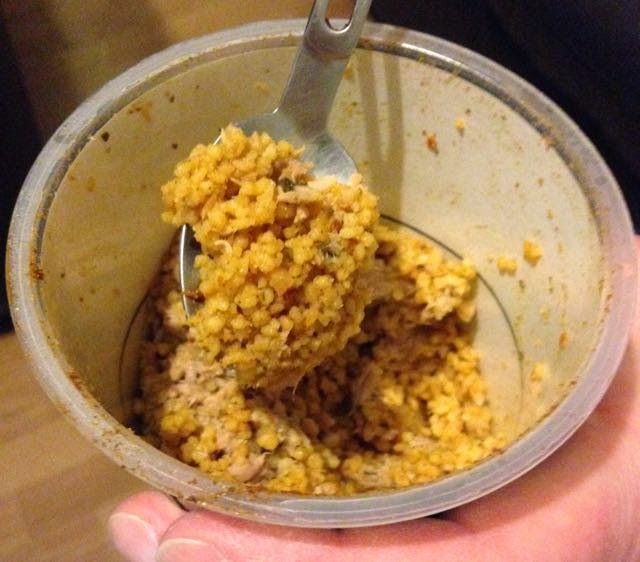 This meal had a Mediterranean feel to it with black olives slightly overshadowing the tomato and the couscous taste just nosing between the two, with the mixed in flavoured tuna rounding of the meal perfectly. I was glad to have misjudged the flavour combinations in this meal. This was a lovely meal with some bread on the side. Very tasty, very healthy and very filling.